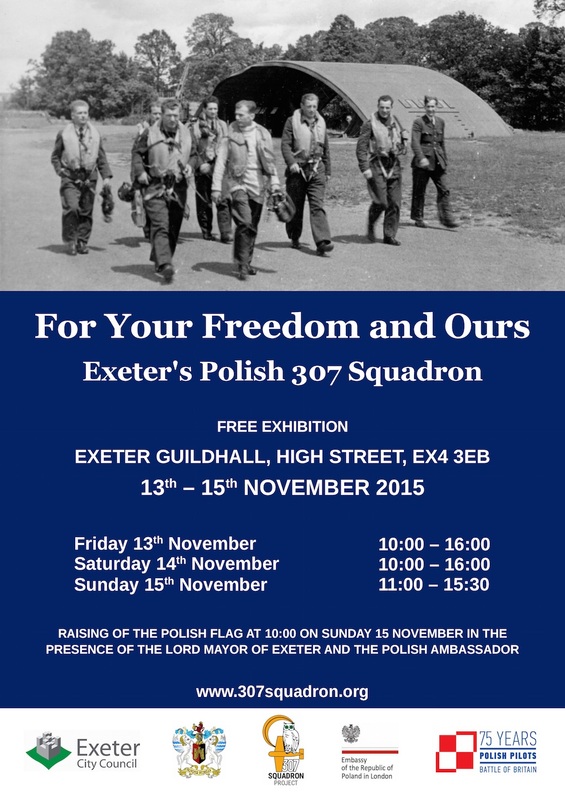 307 Squadron Project invites you to Exeter’s Guildhall, on 15 November 2015, to remember the Polish 307 Squadron that defended the South West of England during the Second World War. This special event is being attended by The Polish Ambassador Witold Sobków. 307 Squadron, part of the RAF, were night­fighters who fought the Luftwaffe over the skies of Britain and prevented Exeter from being totally destroyed during the blitz on the city in 1942. On Sunday 15 November ‘307 Squadron Day’ at 10:00 the Polish flag will be raised over the Guildhall in the presence of the Ambassador of the Republic of Poland. This event has been organised by 307 Squadron Project in conjunction with Exeter City Council. 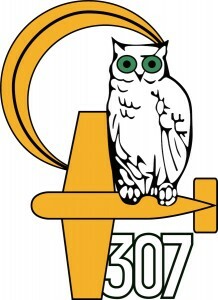 307 Squadron Project a British­ Polish non­profit organisation established to promote the role and carry out further research on the squadron that were known as the ‘Lwów Eagle Owls’. The project also promotes cooperation between our nations. A number of relatives of squadron members will be attending in addition to the Lord Mayor of Exeter, the Lord Lieutenant of Devon, the Polish Defence Attache, The Earl of Devon, and the Chairman of the Polish Air Force Memorial Committee, and many more. Artur Bildziuk, President of the Polish Airmen’s Association, will give a lecture on the role of 307 Squadron during the Second World War. The lecture will start at 14:00 on 15th November. Admission is free and spaces are limited. At 16:00 on Sunday there will a special Evensong Service at Exeter Cathedral to remember the 307 Squadron. 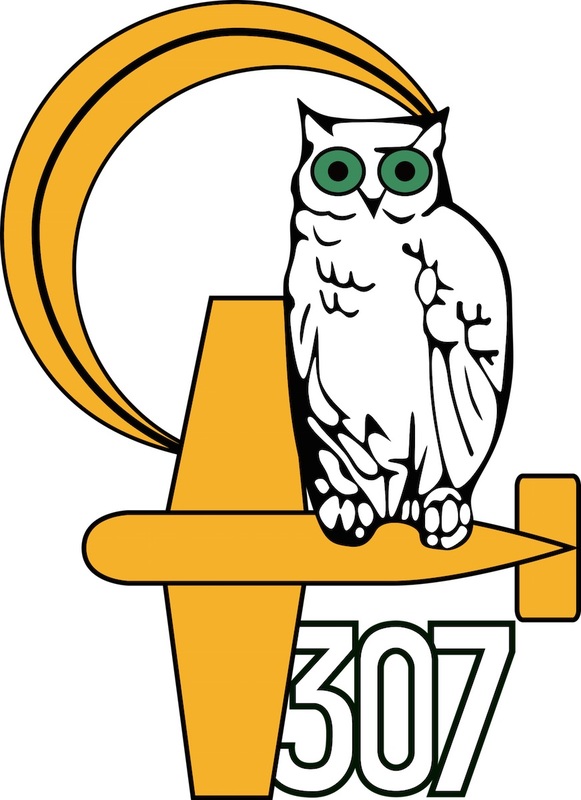 The nickname “Eagle Owls” comes from fighters who defended Lwów (now Lviv; German: Lemberg) in Galicia, Poland from invading Ukrainian forces in the Polish-Ukrainian War of 1918–1919, who were referred to as the Lwów Eaglets (Polish: Orlęta Lwowskie). The nickname is also appropriate to a night fighter squadron, as the eagle owl is a predator that flies at night.